Don't forget to download your checklist and register for our upcoming training below. 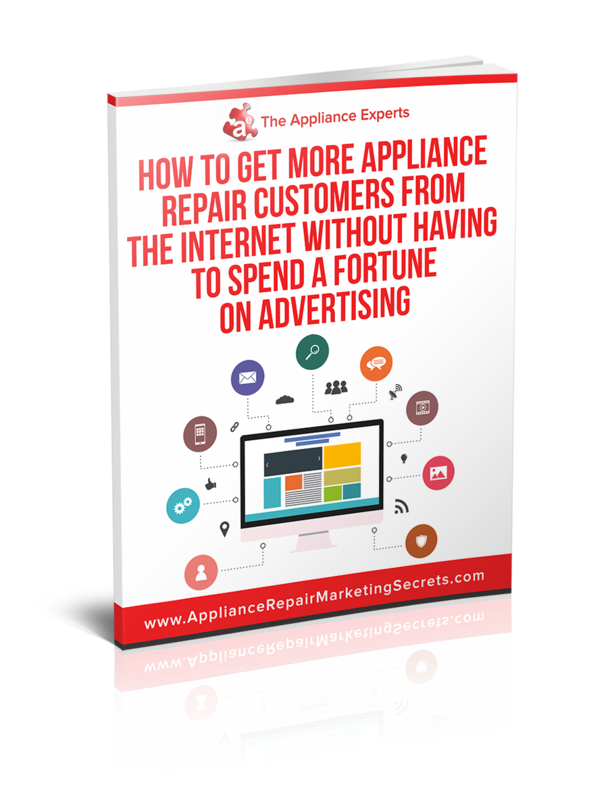 Free Online Training Reveals How To Get More Appliance Repair Customers From The Internet Without Having To Spend A Fortune On Advertising! Our 100% free training reveals the 3-step formula to doubling your retail service calls.